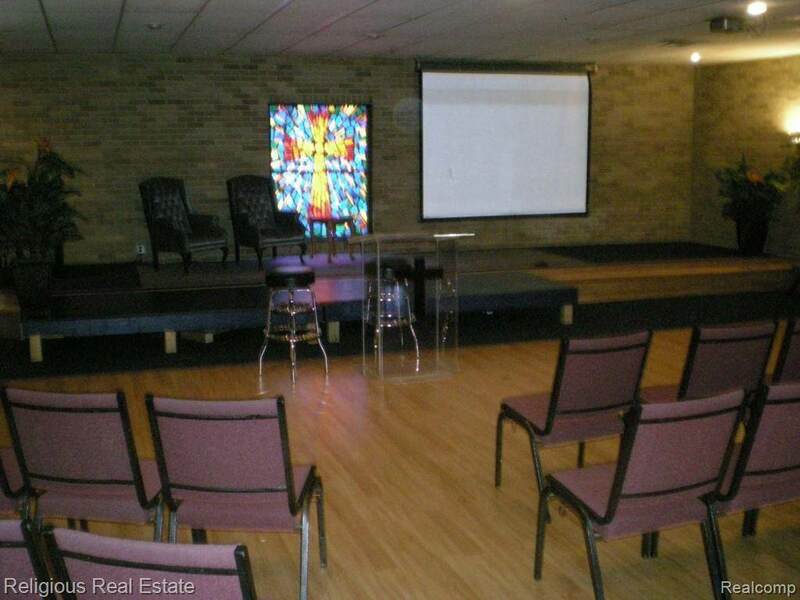 Church that is looking to rent/share their building with other churches. 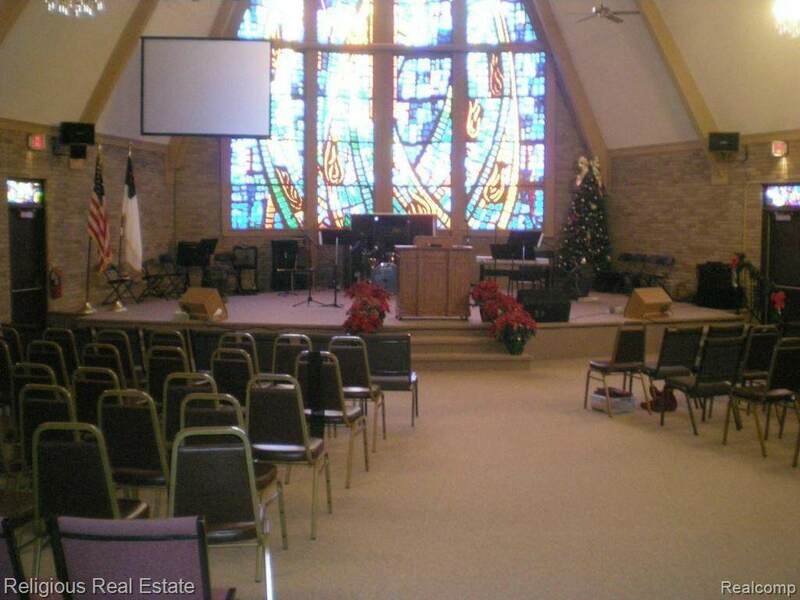 The owner has their service on Sunday morning till 1 PM in the sanctuary. There is a chapel that seats approx. 80 that rents for a lower amount. 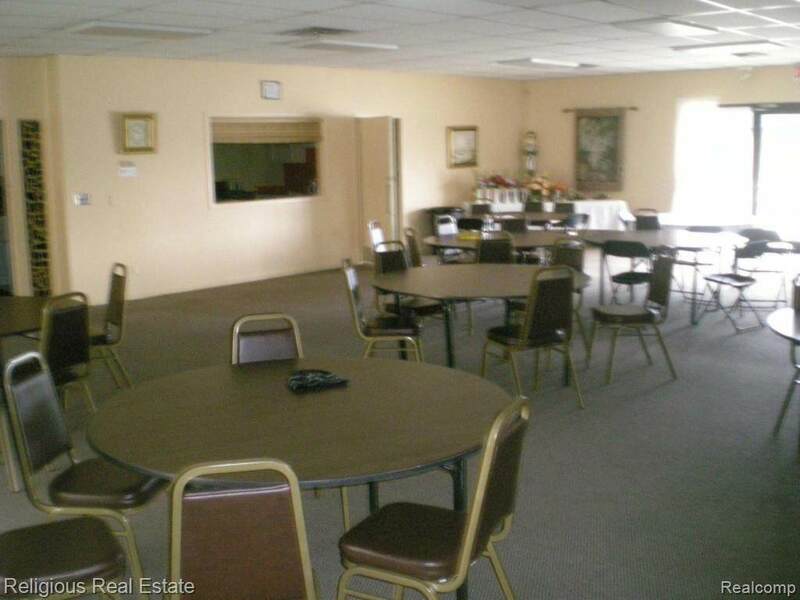 The fellowship hall is available for services on Sunday. The owner would consider a day care operation in the building. The building is on one level with handicap ramps. It is fully air-conditioned. Classrooms could be made available for renters. Check with agent for times and availability. Listing courtesy of Odyssey Investments Inc.